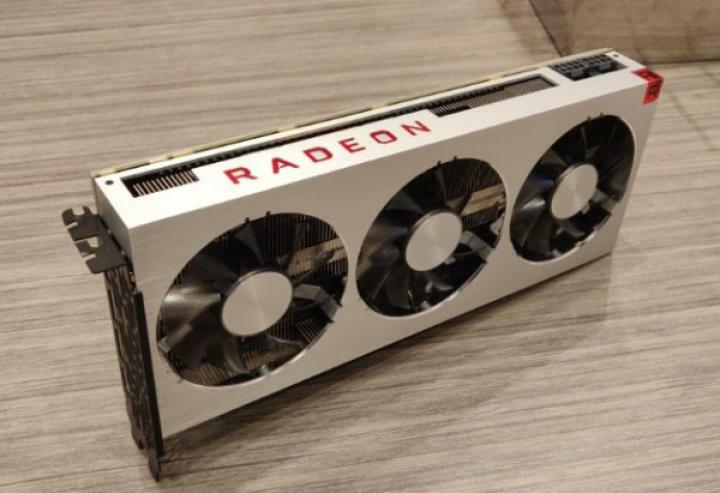 The AMD Radeon VII was announced exactly one week ago, today we have new details about AMD’s flagship gaming graphics card that it will be limited to reference design only with no AIB custom models from different manufacturers such as Asus, MSI, Sapphire, Gigabyte etcetera. According to AMD, Radeon VII performance is comparable to GeForce RTX 2080 with an extra TDP of 295W, but that is not the problem, the real problem is its high price which will result in Europe at least 700 euros. 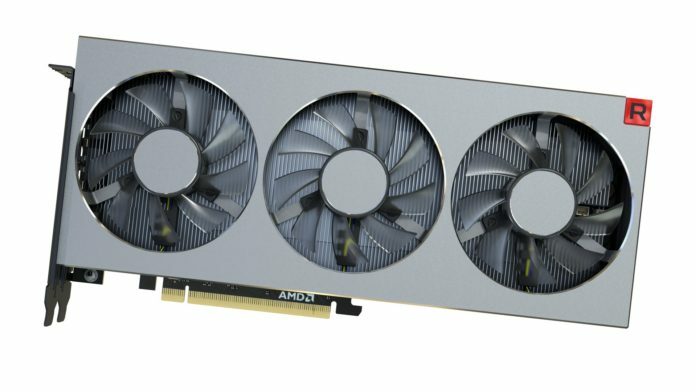 AMD launched a new triple fan cooling system for its Radeon VII, but the sources say that the partners will not launch a customized model because the amount of this model is strictly limited, so it is expected that the only “customized” versions that we see will only include a sticker on the fans to identify the chosen assembler. Well, it is not surprising as this also happened with the Radeon RX Vega, while the Custom models took months to arrive, once they reached the market, they were no longer able to offer anything in comparison with NVIDIA because at that time NVIDIA redueced the prices of its graphics cards and custom models from AMD were selling for an even higher price than the official launch price.